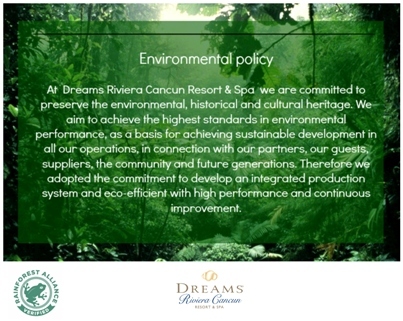 This entry was posted in Dreams Riviera Cancun and tagged Activities, Entertainment, environmental responsibility, events, Rainforest Alliance. Bookmark the permalink. 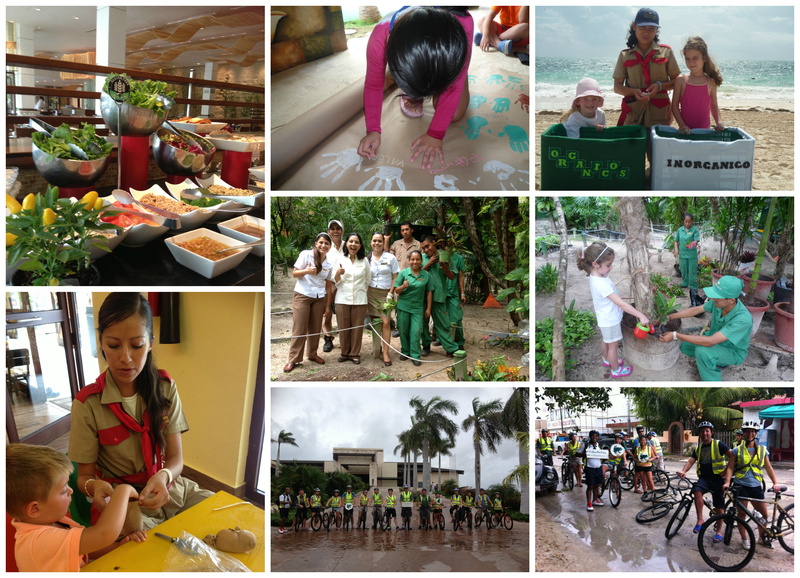 ← Guest Testimonials in Punta Cana! Such activities nurture their life. Activities across the beaches are fun loving.